Welcome to episode 15 of the OFF Recordings Radio Show. This week we present you mediane, a dj-and producer duo from the french techno capital paris. 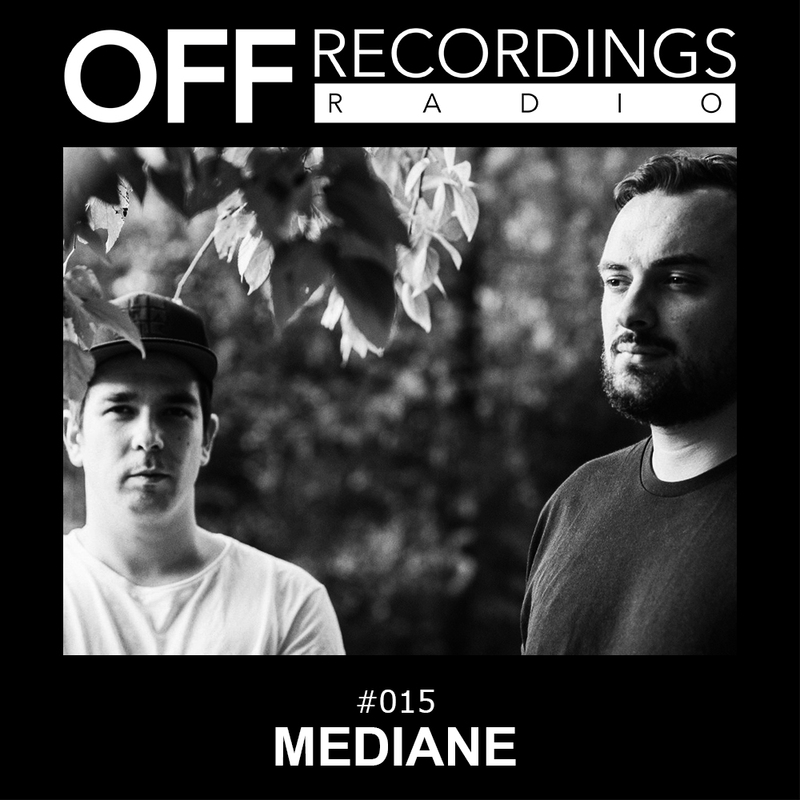 Mediane will release their debut ep on off recordings in 2 weeks, with 2 atmospheric originals and 2 banging remixes by 2000 and one and Andre Crom. This mix for our radio show offers a trip through spacy and emotional techno.